Bitcoin has surged in recent weeks an amazing 83% from $250 to over $450. ETF investors can gain exposure to the digital currency through the Bitcoin Investment Trust (GBTC) which has ridden that price surge and is up 85% just since last Thursday, gaining 27.88% just today. 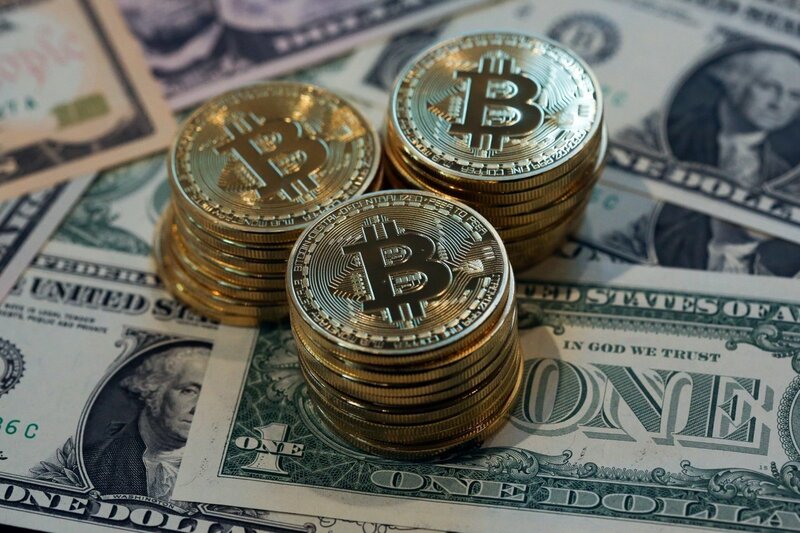 We caught up with Barry Silbert, CEO and Founder of Grayscale – the firm behind GBTC (and a wholly-owned subsidiary of Digital Currency Group), to discuss what’s behind the bitcoin explosion. 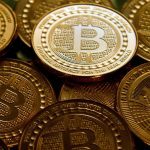 Why is the sudden surge in interest in bitcoin? We are seeing and experiencing all-time high trading volumes on global exchanges. In contrast to the bitcoin bubble of 2013, where almost all bitcoin trading activity was centralized on a single exchange, today, bitcoin is accessible via a plethora of exchanges, trading desks, and order books, not to mention that there are now investment vehicles such as the Bitcoin Investment Trust (symbol: GBTC). This translates into bitcoin being orders of magnitude easier to access than ever before, both in the developed and developing world. Of note is the surge in bitcoin exchange volume taking place in China. This can be attributed to a variety of factors including the ability to transfer value into bitcoin (and out of the devalued yuan), a currency that returns trust and power back to the individual, not to mention may thwart capital controls. Over the last few years, we’ve also seen a surge in interest in bitcoin and blockchain companies from venture capitalists. While VCs may not always chose the right companies to back, they are almost always spot on when identifying themes or industries to invest in. Now, we’re experiencing a surge in corporate venture interest. My firm, Digital Currency Group, just announced its capital raise which included MasterCard, CME Group, Bain and Transamerica among others. This, combined with other corporate venture groups including Visa, American Express, not to mention most if not all of the global banks (Goldman Sachs, UBS, BBVA) investing in bitcoin start-ups and/or developing incubators has given the entire digital currency space a huge boost in morale. Globally, many of the companies receiving funding are driving buy-side demand to experiment and test new applications that utilize bitcoin and blockchain. These include identity management solutions, internet of things applications, and the digitizing of various assets, be it financial instruments or deeds to real estate. What makes GBTC unique? Why would one want exposure via an ETF-like product? Purchasing bitcoin outright can be a challenging experience for many investors. More often than not, they don’t know who purchase bitcoin from, what price they should pay, or how to store bitcoin safely and securely. Storing bitcoin on one’s own comes with a unique set of issues. For example, if bitcoin holders are hacked or lose the private key, which gives them access to their bitcoin wallet, they have zero recourse. Purchasing shares of the Bitcoin Investment Trust (symbol: GBTC), however, gives investors the ability to gain exposure to bitcoin with built in security and storage and through a titled security in the investor’s name. Consequently, shares are eligible to be passed onto beneficiaries under estate laws and are eligible to be held in certain IRA, Roth IRA, and other brokerage and investment accounts (this is not possible when purchasing outright bitcoin). The Bitcoin Investment Trust has also brought together a fantastic group of service providers. The Trust’s assets are custodied by Xapo Inc., its financial statements are audited annually by EY LLP, and shares of the Trust are marketed and distributed through a FINRA-registered broker-dealer. Each share of the Bitcoin Investment Trust represents approximately 0.1 bitcoin and shares are tied to a daily 4pm net asset value that is representative of the bitcoin market price. Qualified accredited investors have the ability to purchase shares of the Bitcoin Investment Trust at the daily NAV through an ongoing private placement, however, these shares carry resale and transfer limitations. Both accredited and non-accredited investors have the ability to purchase shares of the Bitcoin Investment Trust on OTCQX under the symbol: GBTC. These shares have been deemed freely tradable and are subject to market driven price movement, which does not necessarily reflect the restricted shares’ daily NAV.